Please Join the Autism Support Network on Sunday June 28th and Participate in the Scotiabank Half marathon and 5k Charity Challenge. This is the perfect opportunity to run for a fabulous cause!! Join our Network, create a team and join and help us continue to provide education, support and treatment information to families across British Columbia! Every person that resisters to walk or run will be contributing to the important work we at no cost to families! 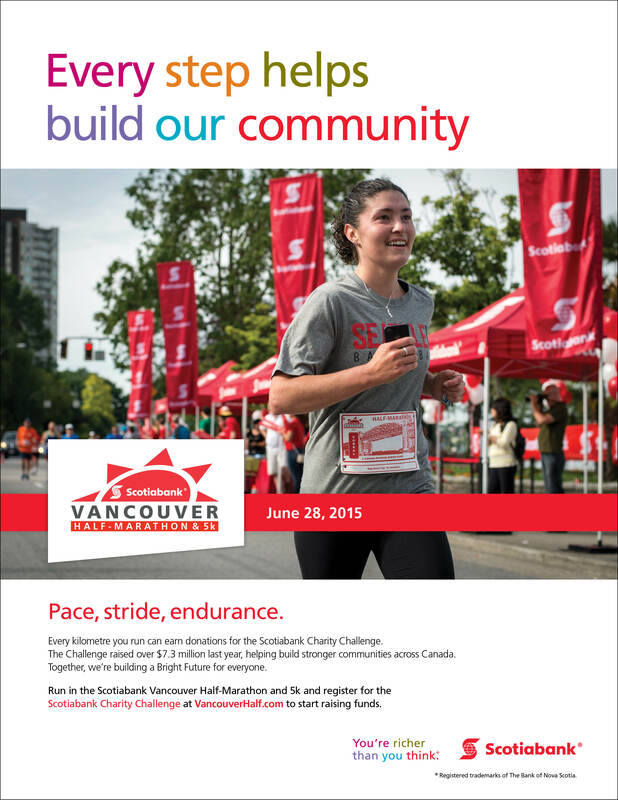 click here to register for the race and to fundraise in the Scotiabank Charity Challenge.